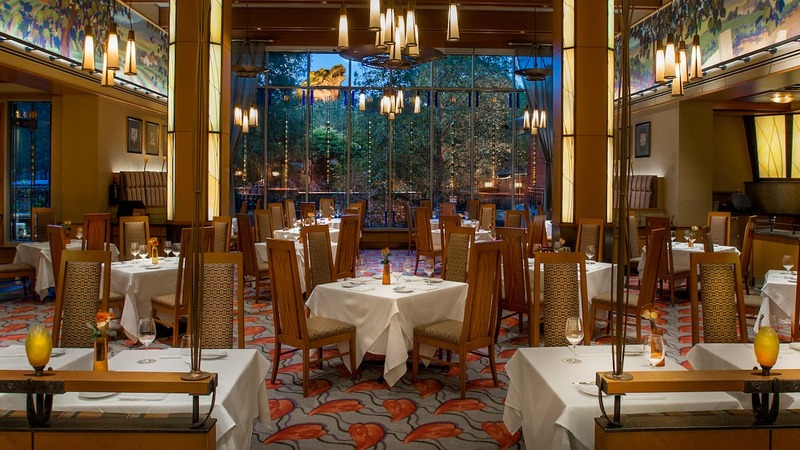 The new year isn’t even here yet, but one of the hottest new colors of 2019 is about to debut at Disney Springs and other select locations throughout Walt Disney World Resort. 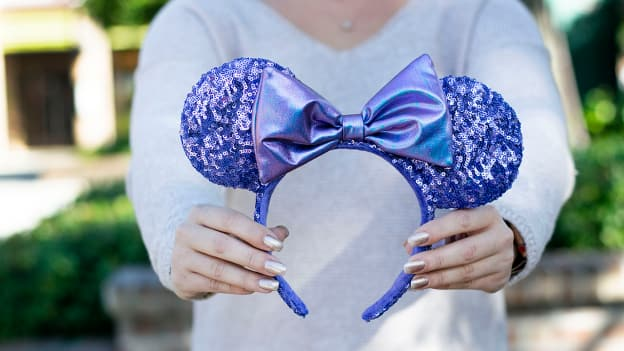 Eager to add a new shade to your collection of glittery Minnie-inspired ears? Then make plans to visit World of Disney on December 26. If Santa doesn’t deliver everything on your wish list, this is the perfect opportunity to treat yourself to something you really want! I’ll always hold a special place in my heart for millennial pink, but I have to admit, I’m thrilled for something that feels fresh and fun – and potion purple is it! World of Disney opens at 10 a.m. daily, but Annual Passholders will have early access to the store on December 26, 2019 starting at 9 a.m. You can also find this must-have headwear at select retail shops at Walt Disney World theme parks. Will you be among the first trendsetters to try the look? Tag your potion purple styles with “#DisneySprings” for your chance to be featured on our @DisneySprings Twitter and Instagram handles in the new year. Will they be available at any of the parks? Specifically at epcot? Will these be available on the Shop Parks app? Will these be available on the Disney Store website? I need to add these beauties to my collection! Marilla, sounds like you have quite a collection — me, too! Any date when these beauties will arrive to Disneyland or World of Disney in DTD? Great news for you and your West Coast friends, Maria! I’ve just confirmed that this headband will be available on 12/26 at World of Disney at Downtown Disney in Anaheim, too!! !